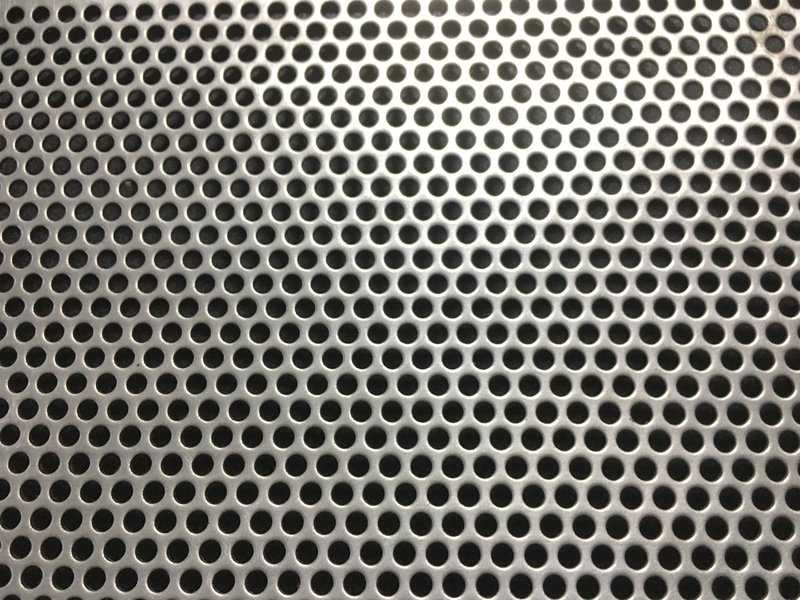 Aluminum Perforated Metal Mesh, itself weight is light, mainly produced to be square plate, and used for ceiling. 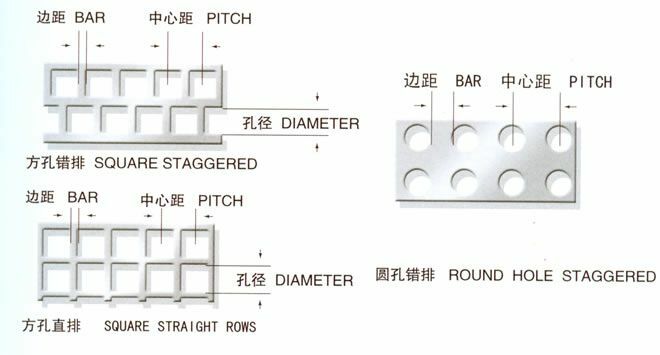 As ceiling material, aluminum punching plated is durable, good sound insulation effect, easy installation, and the price is relatively cheaper than other metals plate mesh products. 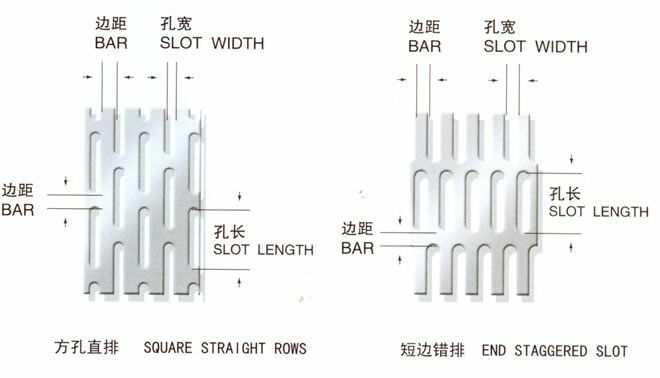 In addition, aluminum punched metal mesh is also used for decoration of indoor and outdoor environment, the light does not rust, beautiful and convenient. 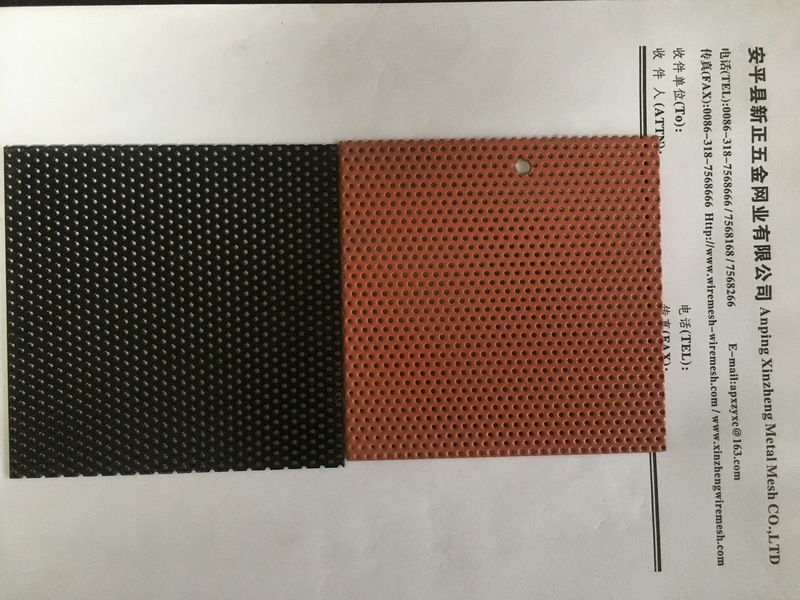 Xinzheng company can also supply Aluminum Foil Mesh, Filter Disc, perforated metal mesh, steel mesh, Stainless Steel Perforated Metal Mesh, Stainless Steel Twill Weave Mesh, Metal Plate Mesh Products, filter products, Other Alloy Net and so on. Looking for ideal Aluminum Punched Metal Mesh Manufacturer & supplier ? We have a wide selection at great prices to help you get creative. All the Aluminum Perfoated Sheet are quality guaranteed. 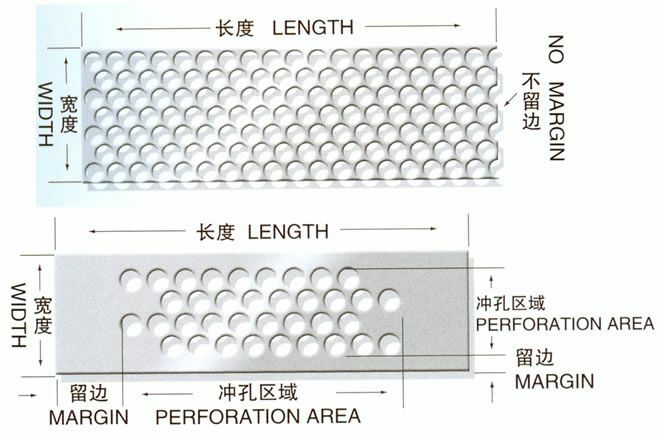 We are China Origin Factory of Perforated Aluminum Sheet. If you have any question, please feel free to contact us.